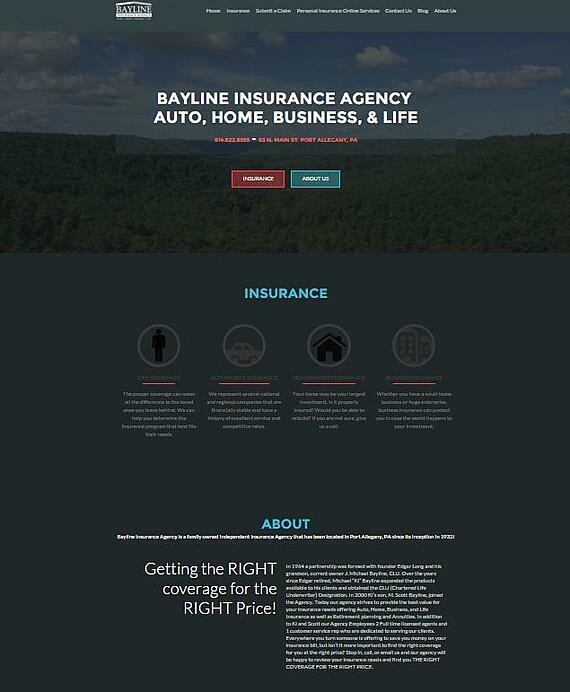 The Bayline Insurance website was ready for a makeover. The previous site was not mobile friendly and it did not have a content management system which would allow them to update and add content as needed. The new website uses responsive design and is built on the WordPress platform. 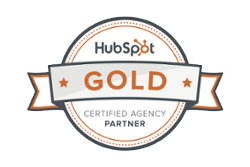 The content is simplified, answering the most common questions of their insurance clients.